I’ve spoken before about the fabulous job Air New Zealand does with their “Bare Essentials of Safety” safety videos, you know… ones like this one and the ones included in this post here…. Well its 2013 now and time for a new one, starring none other than Bear Grylls. Well worth a watch before you board. And just in case you can’t find one of the earlier versions…here you go above. 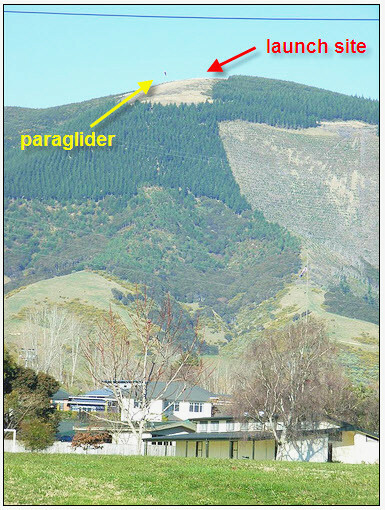 This entry was posted in General, Humour, New Zealand, photography and tagged airport, climate, coastline, education, immigration, NZ, travel on February 27, 2013 by David Leggott. 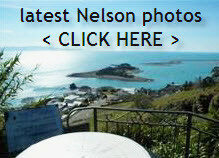 Courtesy of Takeabreak, Nelson has a selection of various publicly browser accessible Webcams scattered around the town. I was reminded of that whilst viewing the amount of live TCYasi footage on Ustream via the different webcams and iPhones over the last few days. To that end, I noticed its been at least 14 months since I updated you with the Nelson webcam details. Who knows, if you’re looking to buy a home / or an investment property in Nelson, then this way you can get to check out the yearly seasons beforehand. Above one looks out at the entrance to “The Cut” where 99.9% of all ships come & go to gain entry/exit to Port Nelson (Open Day coming up don’t forget) , The Haven and the marina. 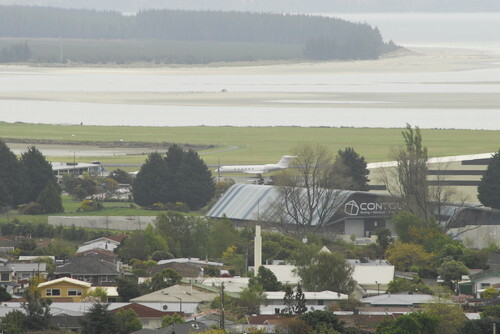 From high on Princes Drive, this webcam looks out over Nelson Airport, the adjacent Nelson Golf Club, and over Blind Channel towards Rabbit Island centre of shot. One of New Zealands favourite holiday / honeymoon spots, Kaiteriteri. The Richmond area was in the later half of last decade nominated as one of New Zealand’s fastest growing suburbs/towns. Sponsored by the Tasman District Council this webcam offers up views of Richmond, the Waimea Plains and the estuarine Waimea Inlet to the right of shot. 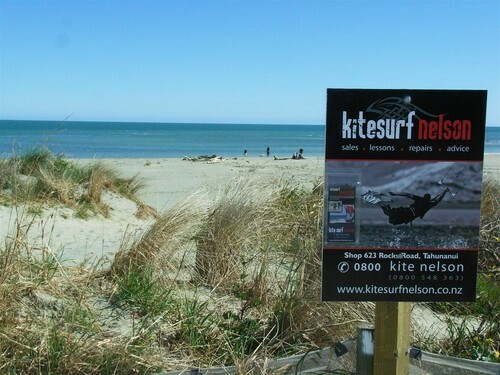 Our “world famous in NZ” local beach, Tahunanui Beach is where thousands of Kiwis come to spend their summer holidays. There’s a couple here, this one looks over the beach, with the “Back Beach” off to the left, and the next one below…..
Takes a closer look at the area where the Kite Surfing crowds regularly congregate, and a perfect way for someone to check out the available winds before heading down to the beach. 1] pointing south (upstream) on the scenic Motueka River at Woodstock. 2] this cam is pointing south looking over Lake Rotoiti towards the Mount Robert Range in the Nelson Lakes National Park. 4] Over the Takaka Hill in Golden Bay, this cam is at the southern end of Golden Bay, at Port Tarakohe, looks south west along Pohara Beach. If you are after quick access to the top mentioned cams, then I have just updated the webcam links on my left hand sidebar. – not 100% but I think the links above are “kinda live” …..so if the pics you see are black then that’s whats happening in front of that particular web-cam right now…its dark because………well……its night-time…..?? This entry was posted in Buyers, General, Nelson, New Zealand, photography and tagged aerial photography, airport, Buyers, buying, coastline, Nelson, NZ, photography on February 4, 2011 by David Leggott. Calling all Plane Spotters ~ what is this? Yes, even I’ll be the first to admit, over the last year or so we have definitely had our fair share of private jets arriving in little ole Nelson town. 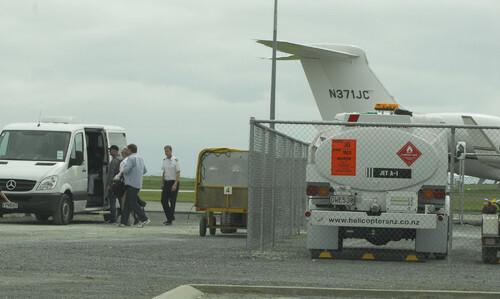 Nelson Airport has restricted International Airport status. This was obtained in 2006 in particular to facilitate small private jets. However some of what I have seen this year ….well I suggest to you would not be classified as “small” private jets. Take this above October arrival for example. 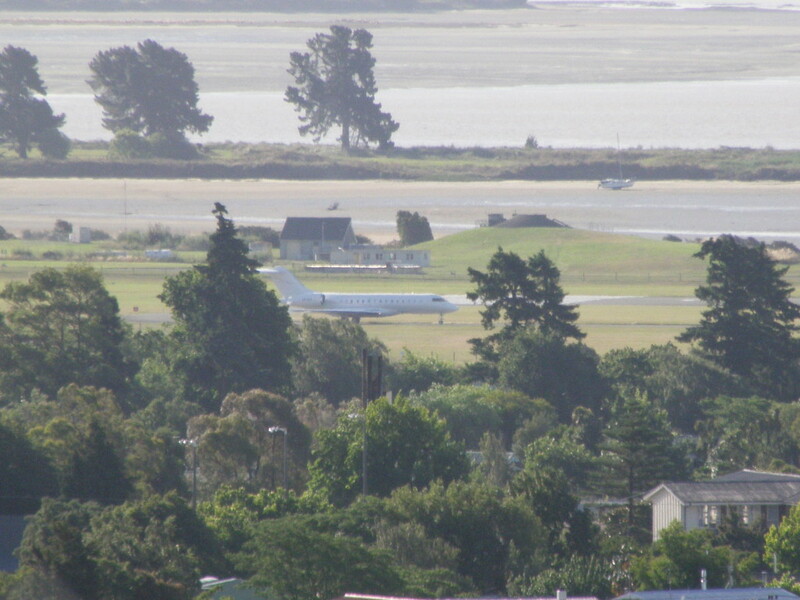 However the reason why I am calling plane spotters to help out tonight..
…is because of this very large private jet….that arrived at Nelson Airport tonight. Looks bigger than many I have seen here before – any one have a clue??? Global Express XRS VH-OCV made a brief visit to Queenstown 21Dec when it arrived from Sydney and departed a short time later for Nelson and then back to Sydney marking the aircraft’s first visit to Nelson. 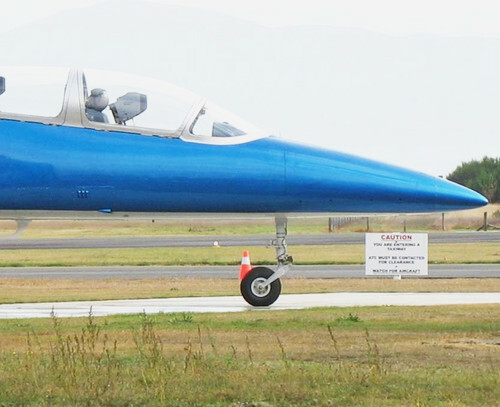 The owners, Goodmans, are from the Nelson region and their previous aircraft of the same markings, a Learjet 60 and Challenger 604 were both frequent visitors to the South Island city. This entry was posted in General, Nelson, New Zealand, Uncategorized and tagged aerial photography, airport, immigration, NZ, travel on December 21, 2010 by David Leggott. If you’re charged by exciting experiences in the Big Air, then…. 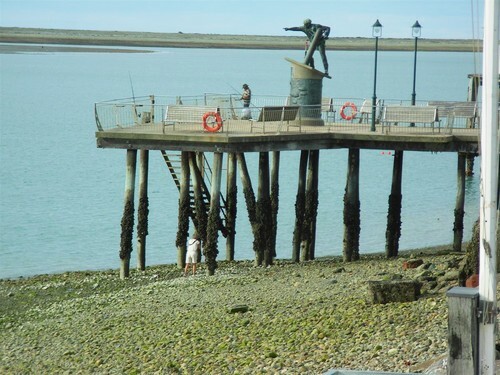 for some unique opportunities, a visit to the Nelson Bays area might be worth including in your future plans. 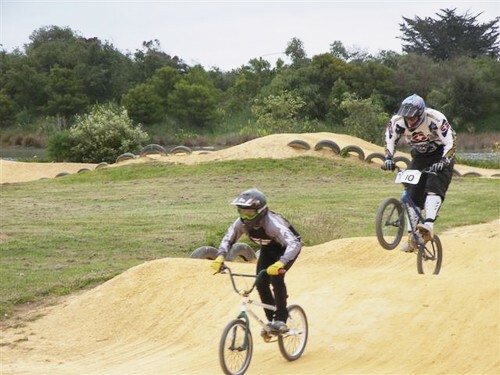 For all those folk hunting for a home for sale in Nelson or the surrounding Tasman areas, here are yet more great things to do locally….with a tad of adventure throw in. 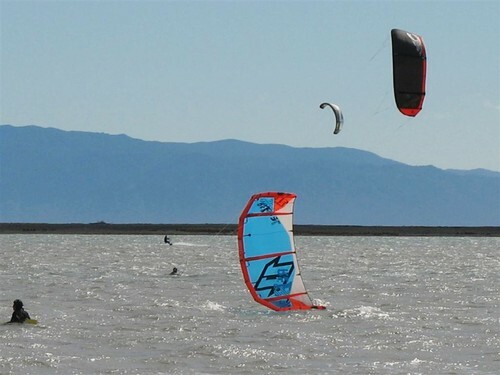 It could even be debated that we have the most amount of big air in NZ. Ok, so what Big Air choices are there? 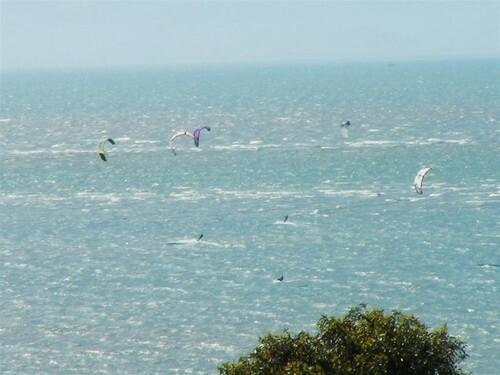 then we start to speed up with Wind Surfing and Kite Boarding / Surfing. 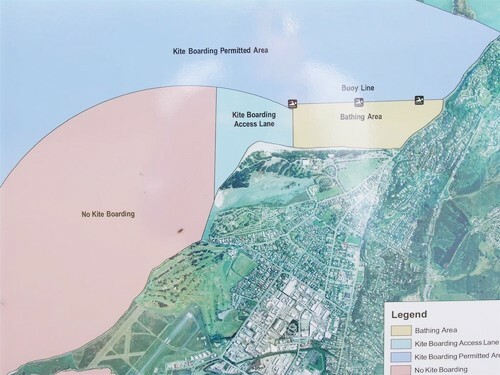 adjacent Blind Channel…..although as you see in the below graphic the channel itself is a prohibited area. 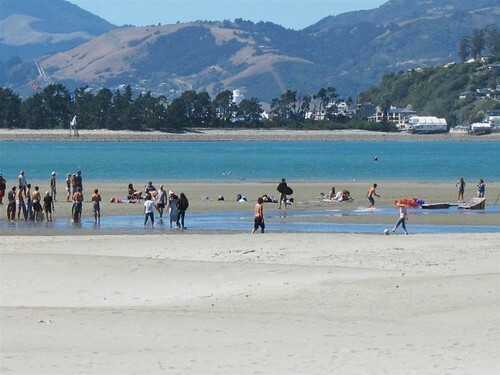 The designated zone at the western end of our equally famous Tahunanui Beach is very popular because of its “just minutes” access from practically any part of Nelson / Stoke. No problems if you haven’t done this before there are many companies locally that will show you how to do it right. Time to get a bit more speed up…..
Land Yachts / Sand Yachts along with a newer trend / updated design to these land based yachts has arrived in the form of the Blokart. Here above is an example of one doing a really bad job of trying to fit into the garage, perhaps that’s why its Golden Bay owner is selling it on Trademe. In the process…… introducing the term “Blokarting“ to the sporting world. This nimble machine was invented right here in NZ, at Papamoa, near Tauranga in the Bay of Plenty. In fact, by all accounts, it looks like its more popular overseas than here in NZ where it started life. A while back you could usually spot these sporty land yacht devices on the mudflats /sand estuary areas at the head of the Haven, the Wakapuaka Sand Flats, however with the advent of other business and local government use, many are now seen towards the western end of Rabbit Island on the long uninterrupted stretches of sand there. Neale Park is another favourite too, wind here is no doubt good because this is the site of Nelsons Annual Kite Festival. Here’s a photo story of a locals direct experience of Rabbit Island. Regular readers here will already know about this as I have written about it a few times before. The main reason is that courtesy of some very high hills behind Stoke, the Barnicoat Range photographed above. Certainly some of the most accessible anyway, being just a short distance from town, and then an additional short 4 wheel drive trip to the hilltop. I believe that these two fantastic photos from Paul Nankivell actually do the spot more justice. the just fantastic view off the launch pad site looking out in a north westerly direction. Directly below is the peninsula of Monaco, and upper photo is the Eastern end of Rabbit Island with Blind Channel separating them. This second shot clearly indicates the altitude too. Skydive seem to be the biggest. According to that stats on this page at dropzone.com, who say they have the most comprehensive database of skydiving locations worldwide, Skydives Abel Tasman / Motueka Airport based parachuting operation is ranked 5th in the whole wide world. 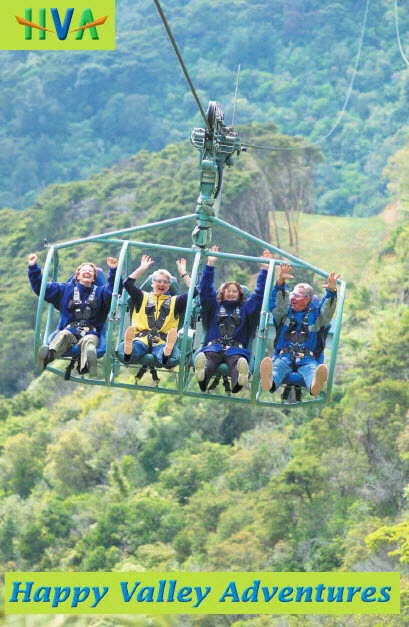 The World's longest flying fox adventure - in Nelson! Just for something a little different but still getting you out into the AIR, perhaps you should try it when next in Nelson. Helicopter rides & lessons – you know what these are so I don’t need to explain. Or you can just go for the biggest big air of them all……. When you see this sort of claim……you know something special is round the corner …. 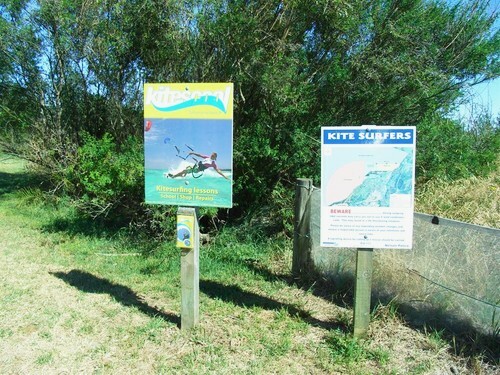 Described by the operators “…………possibly STILL New Zealand’s best kept secret”. And after reading a comment like that above I think you can see why? And this is not just any little Stunt Plane – this is a “ridgy didge” genuine open cockpit Pitts Special. 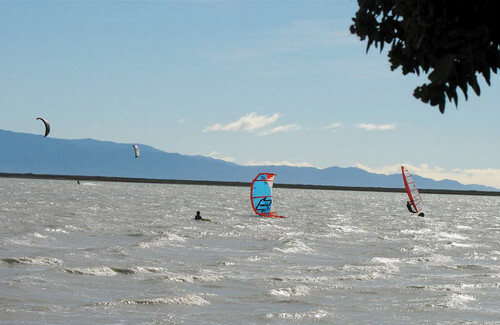 Motueka is at the Northern tip of the South Island of New Zealand and therefore has some of the best weather and flying conditions in New Zealand. No wonder it’s become a Mecca for sport Aviation enthusiasts from around the world. To top it off when you see something like this popping its nose around a corner……. and you hear / see the cute little blue thing screaming across the skies, you can’t but hope that CAA and everyone else will soon let this little beauty take up flying passengers. 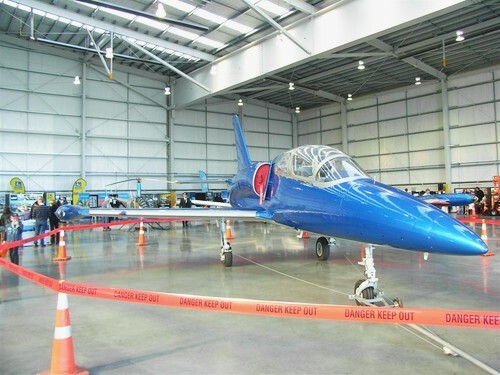 Although if what the chap at the recent Air New Zealand new $14m Hangar day hinted at – is anything to go by, you might just have to save up for a flight on something like this. That’s what I think the chap why trying to hint at – because of a fuel burn rate like that it won’t be the cheapest aerial flight you’ve ever been on. Owner Mr Caudwell, said its top speed was 750kmh. ……and therefore not really being about to experience the big air rush it could provide, in other words feeling the BIG AIR in your face……….then again at 700kph unenclosed might be a tad unsafe I suggest. So you can clearly see there is quite some AIR activities in our region, pretty good place for a work conference if you ask me too. This entry was posted in General, Nelson, New Zealand, Uncategorized and tagged adventure, airport, climate, coastline, Nelson, recreation, Stoke, travel on September 5, 2010 by David Leggott.